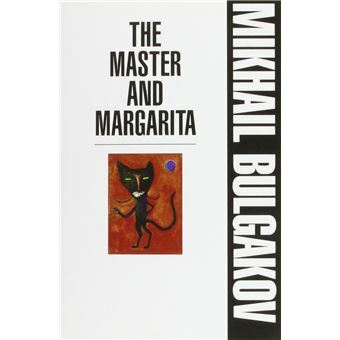 This is a fully annotated translation of the most complete text of Bulgakov's exuberant comic masterpiece. Considered one of the seminal works of twentieth-century Russian literature. Bom estado. Despachado em 24 horas do Reino Unido, normalmente entregue dentro de 10-15 dias, 20 dias maximo. INFELIZMENTE, NOS NAO OFERECEMOS ENTREGAS COM NUMEROS PARA RASTREAR.